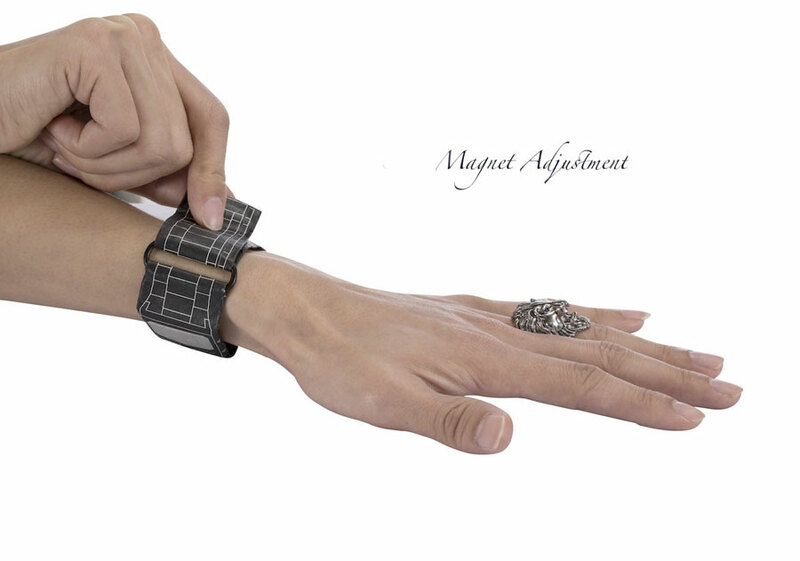 A Paper Watch? What origami trickery is this?! 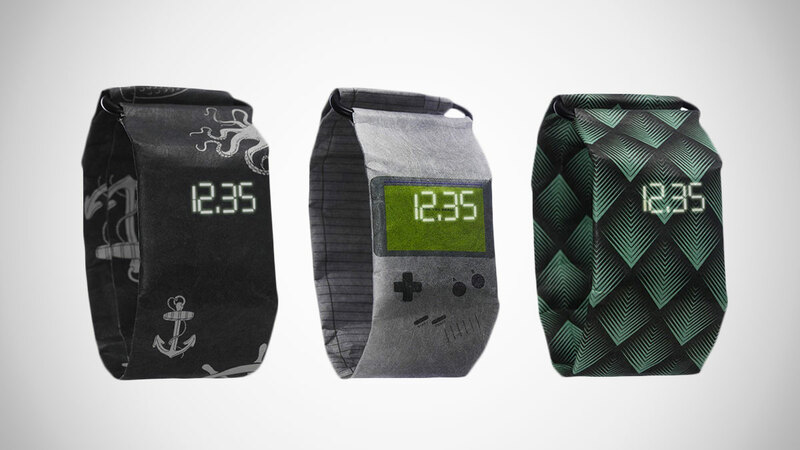 No way can it be a fully functional digital timepiece. Or if it is, what's it good for, one wear? A few days if you take real good care of it like the paper wristbands your kids colored with neon markers and folded up into a gift for you in after school arts & crafts? Nope. Paper Watch maker CAJISO says their thin-as timepieces were built to last. The line is made not from your standard notebook leaves, but from Tyvek, a super-light, super-soft paper-like material. 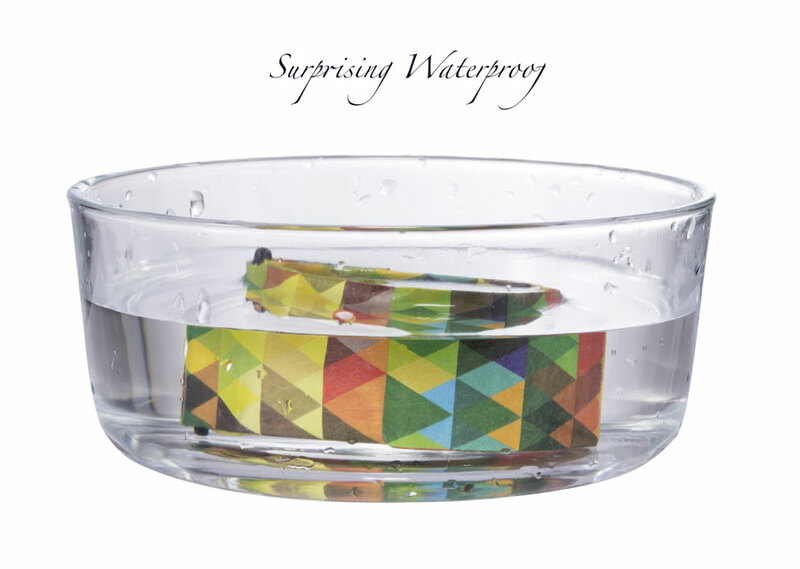 They use it as house wrap for wind and water protection, and also turn it into mailing envelopes. Despite its appearance and feel, Tyvek is pretty hardy. 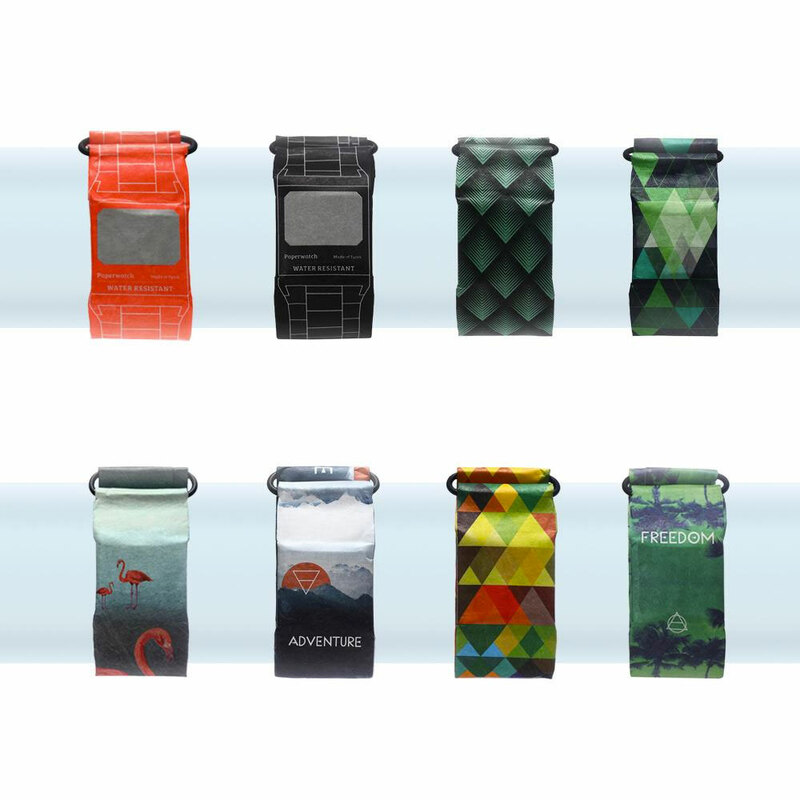 It's water- and rip-proof, and durable enough to stand up to daily wear. 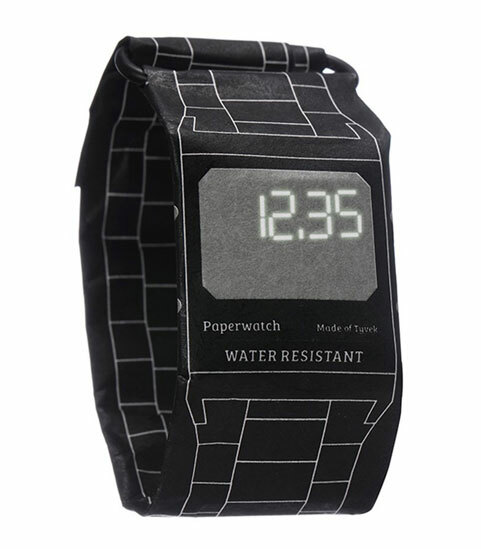 The Paper Watches' Tyvek case and band cover a simple digital counter that projects the time in LEDs through the paper. 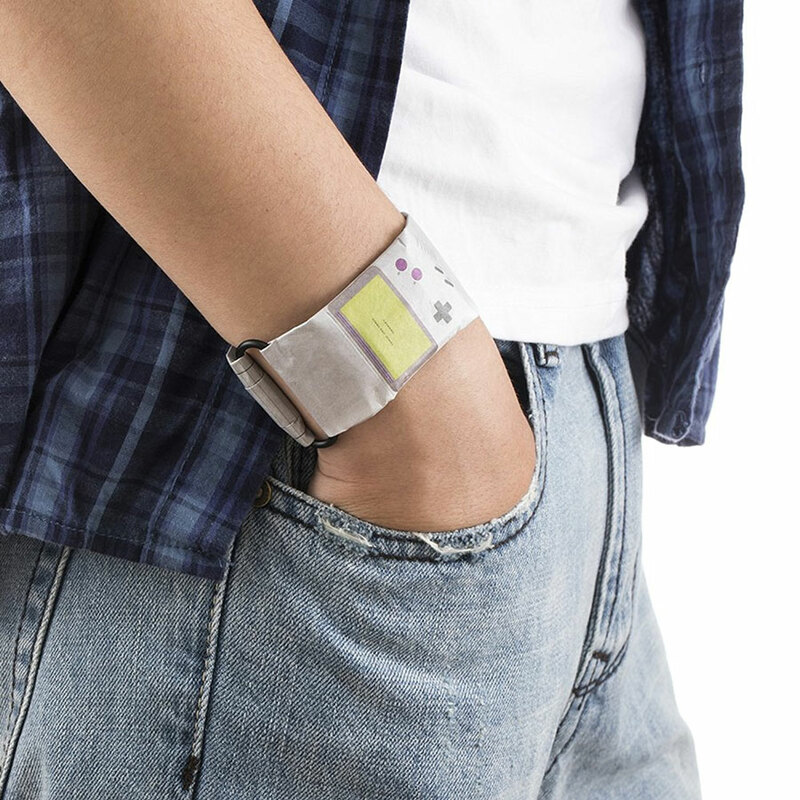 The band has a magnetic closure that CASJISO says makes it easy to take on / off and also gives the watches a near universal fit. The Tyvek issues come in about a dozen different styles, including a sweet nod to the original Game Boy handheld.